What Is An LED (Light-Emitting Diode)? An LED is a small component that gives light. 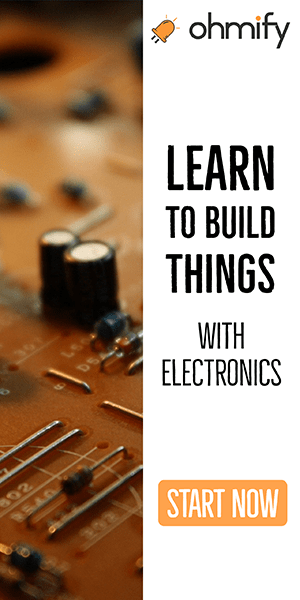 Chances are you will be working with LEDs a lot when you start your journey in electronics. 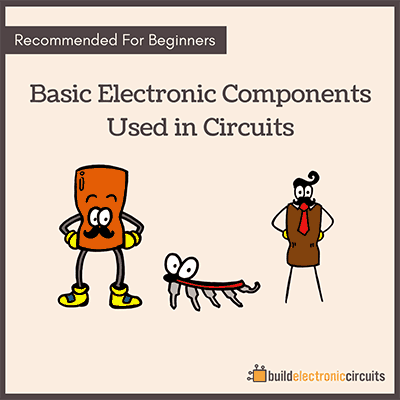 They are cheap, simple to use and it’s good to get some kind of indication if your circuit is working properly or not. LED stands for Light-Emitting Diode. It’s a type of diode that emits light when it has a current flowing through itself. To understand the workings of a light-emitting diode, you need to get into the physics part of semiconductors. Simply explained, the LED is similar to a standard diode, but with the addition of a phenomenon called Electroluminescence. The LED has two pins called anode and cathode. The anode is the longest pin. This is the pin you connect to the most positive voltage. 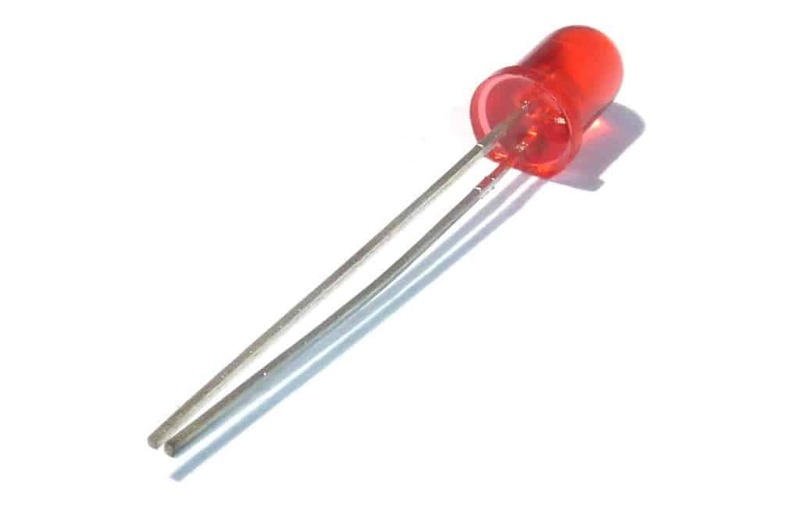 The cathode is the pin you connect to the most negative voltage. They must be connected correctly for the LED to work. Usually an LED needs about 2 volts and about 15-20 mA to lit up. But this varies among different LED types. 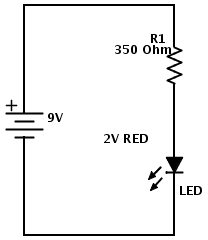 What is an LED using the resistor for? 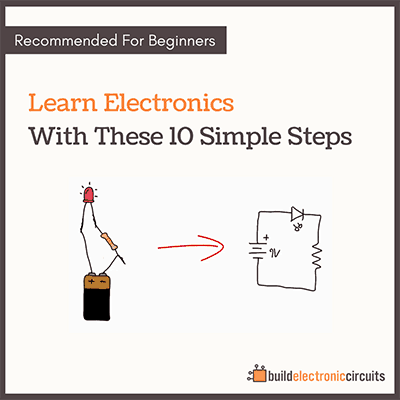 You will find that an LED always has a resistor in series with it. If you run too much current through an LED, it will get really hot and break down. That’s why the resistor is there – to control how much current that goes through the LED. We call this a current limiting resistor. Great stuff, and i have subscribed. How do I get the book? Oops, I just noticed you prior response to same inquiry, and I have requested via email. Nice article, Øyvind. LED application has touched and revolutionized many industries today. you guys have really cool and fun stuff…. is there any way to download the content….